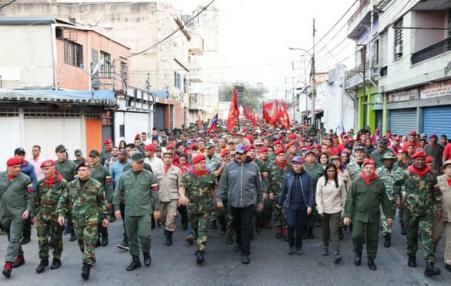 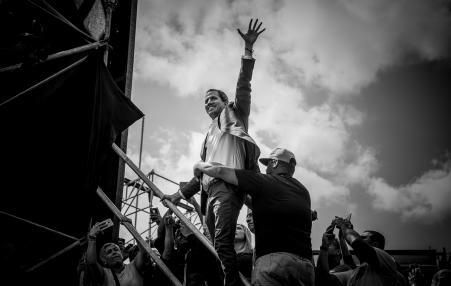 "The inability of the US left to frame how Venezuela was understood during the high point of Chavismo has left us largely helpless now, a failure of solidarity . 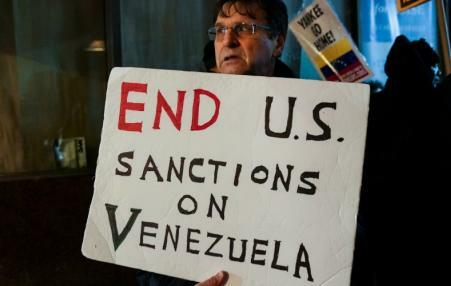 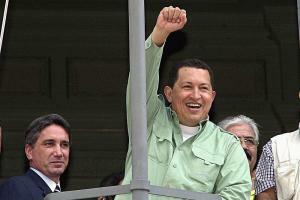 . . with ongoing consequences for Venezuela." 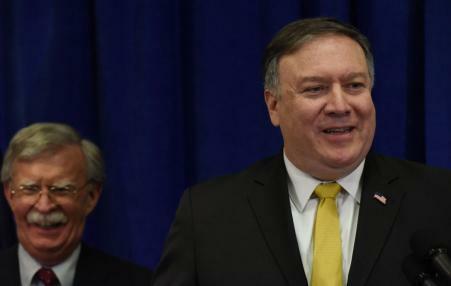 Over the course of at least three secret meetings that happen abroad, an American diplomat established a back channel with these dissident officers. 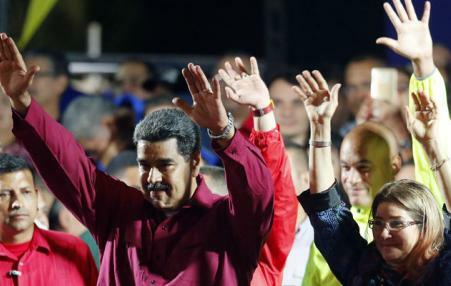 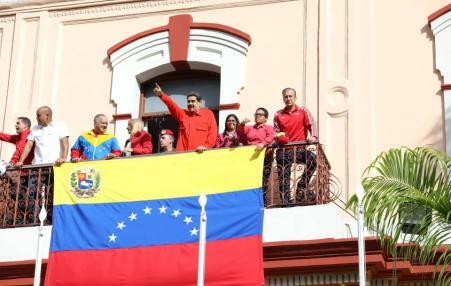 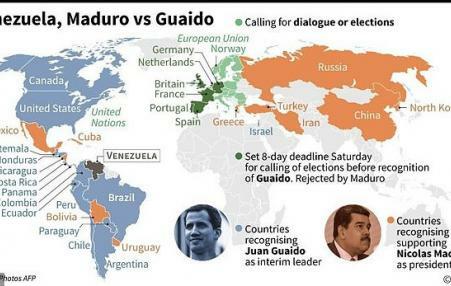 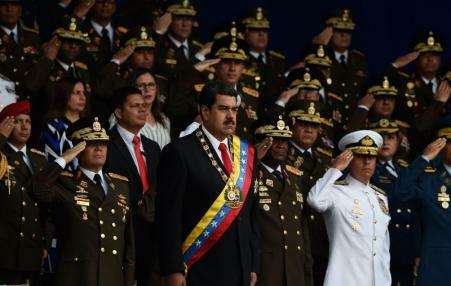 Despite an opposition boycott making the result predictable, Maduro received the vote of 28 percent of the eligible electorate, around the same as Barack Obama received in 2008 and more than he got in 2012, or Trump in 2016, despite these being hotly contested elections.